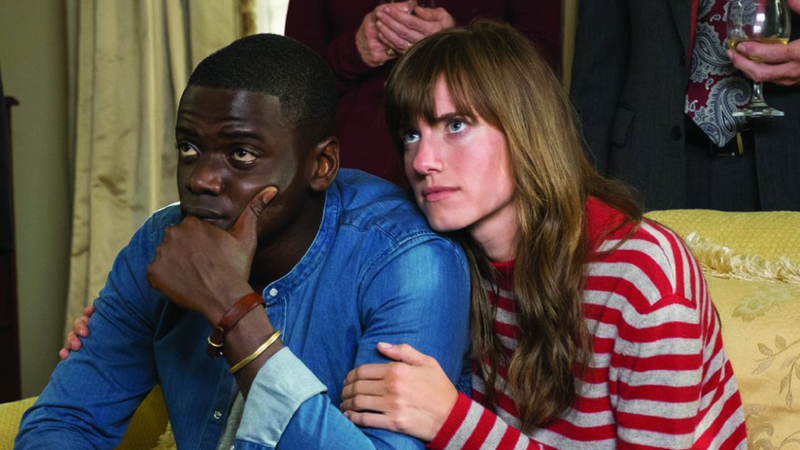 In the groundbreaking Get Out (2017), director and writer Jordan Peele wove together terror, horror, dark satire, and laugh out loud comedy to create something much larger than the sum of its very interesting parts. He has alternatively called the film a social thriller and a documentary. To understand that characterization, we have to examine how deeply rooted racism is. Arguably, viewers of the film may be divided into two camps. There are those of us who are able to see, at least somewhat, the world through Chris’ eyes. Therefore, we feel a compounding and inescapable terror. On the other hand, there are those who can’t. Is race an insurmountable barrier for them, or is it something else? Strange things occur in this story, without a doubt. It doesn’t take more than a cursory glance at the daily news, though, to realize that people do, say, and believe things that are almost as bizarre, occasionally more so. So, no, Peele is telling us, you’re not paranoid. Terrifying events not completely unlike these have actually happened and continue to happen. And it doesn’t have to involve matters of life or death. The Golden Globes committee that slotted this film into the category of Best Comedy or Musical are their own special brand of mad scientists. Are we paranoid to think that this was an effort to diminish Peele’s accomplishment in some way? I wanted to conclude with some optimism, because I think that is what Jordan Peele leaves us with. He has expressed his own optimism that this film opened up a new conversation for a lot of people. It came at a critical time when sections of the population were more emboldened to express their overt racism. If we can talk, we can move forward. What you’ll find in this episode: how to know if you are involved with a sociopath, tracing horror history from the Universal monsters, and why Rod is our favorite character. Check out Get Out on IMDB. Ericca’s further viewing pick of Invasion of the Body Snatchers. Cole’s further viewing pick of Ganja & Hess. Lil Rel Howery’s bit about his father: Milton on the bongos. Take the college course inspired by the film.